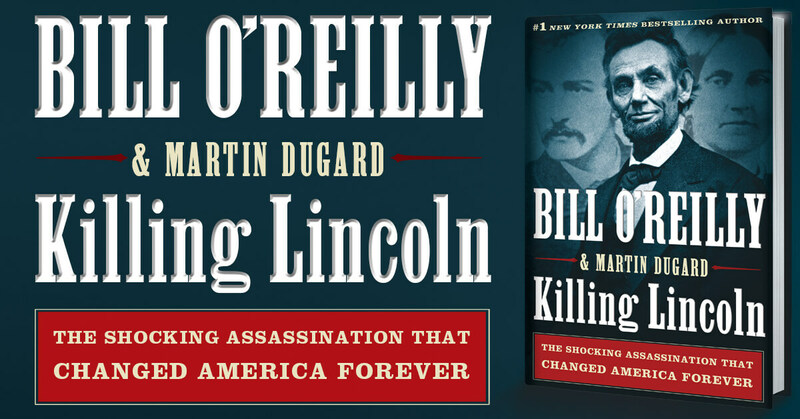 In listening to the audibook Killing Lincoln: The Shocking Assassination that Changed America Forever by Bill O’Reilly and Martin Dugard I found myself facilitating between really liking it and questioning things. It is clearly stated at the introduction that this is a novelization of the facts. I have come to find out that in this instance, that means trying to make it feel like Dugard and O’Reilly are telling you a story from first-hand knowledge. While it makes it entertaining at times, it also makes me feel like I am being lied to as well. When there are passages about what a person was feeling – what they thought of the other person – the cold sweat a character felt at a tense moment etc.. I found myself questioning the facts of the book. How can I trust that things happened in the order explained when I can’t believe those things clearly imagined? 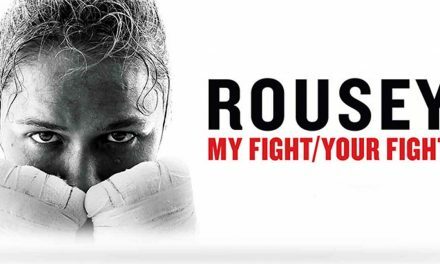 Maybe I am too accustomed to nonfiction based on fact to feel comfortable with the “based on a true story” angle to book writing. Did I like the book? Yes. Is it entertaining? Yes. Will I check out others in this series? Yes. Is it my favorite style of historical book? Not really.